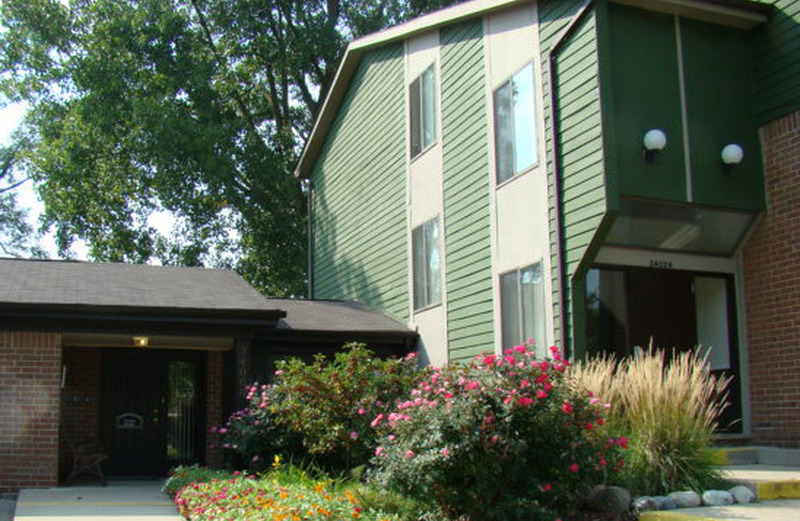 Welcome Home To Evergreen Place Apartments in Southfield, MI! 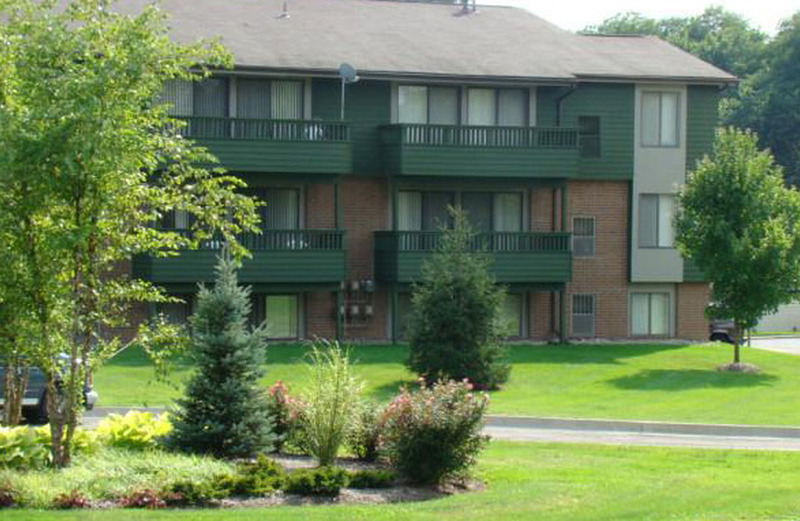 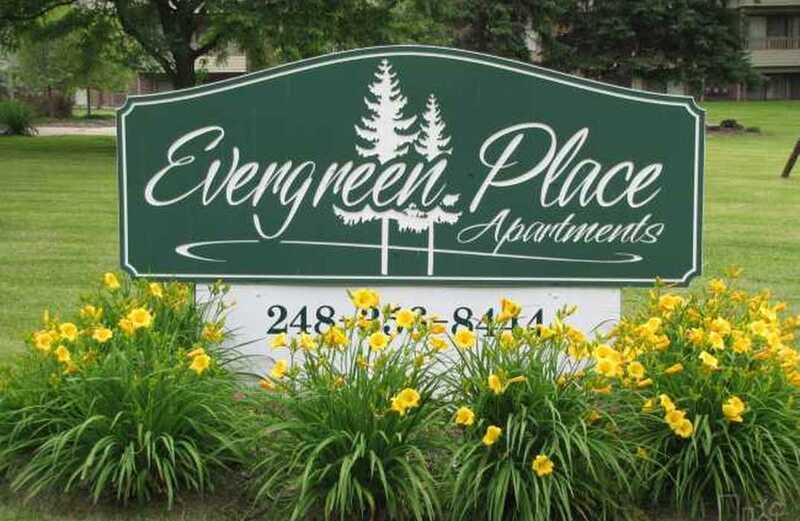 Evergreen Place Apartments located in Southfield, MI is an ideal location in a naturally lush setting...one bedroom town & country apartments with a difference. 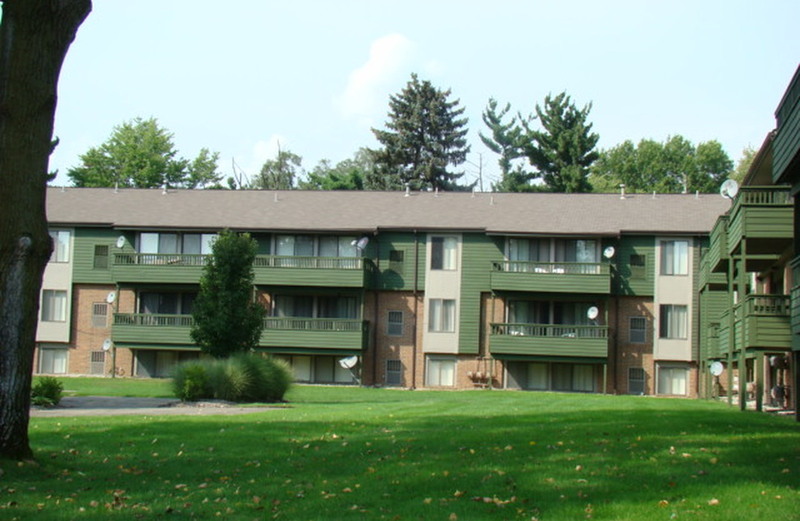 Located on the East side of Evergreen Road, between 9 and 10 Mile Road.